The variety of places staff and students get to go at Westholme is amazing! 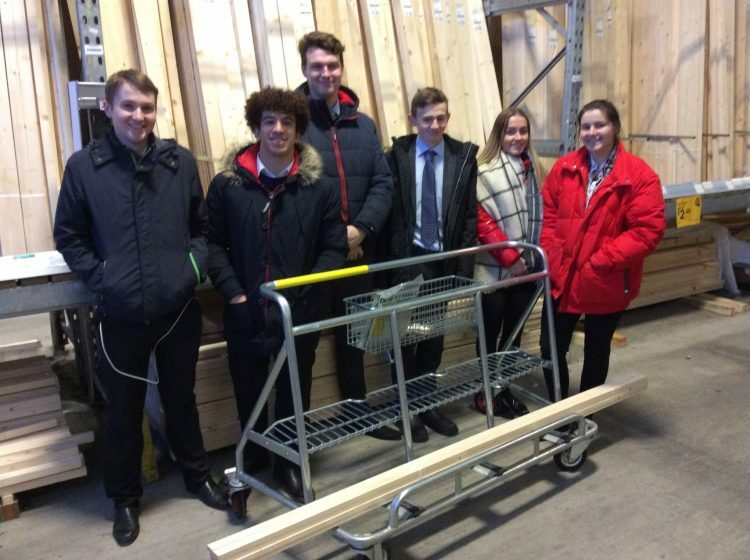 The purpose of the trip through the snow and ice was to select building materials and calculate costings for the sixth form STEM group’s latest challenge – to walk on water. Within a modest budget the groups need to build shoes which every team member can wear to walk across the swimming pool.